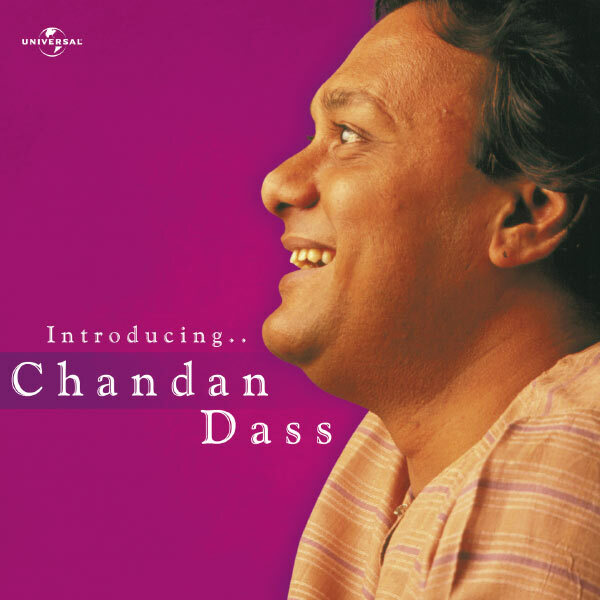 Chandan Dass, Composer, MainArtist - Doctor Bashir Badr, Author Copyright : ℗ 1982 Universal Music India Pvt. Ltd.
Chandan Dass, Composer, MainArtist - Amir Qazalbash, Author Copyright : ℗ 1982 Universal Music India Pvt. Ltd.
Chandan Dass, Composer, MainArtist - Wajid Sehri, Author Copyright : ℗ 1982 Universal Music India Pvt. Ltd.
Chandan Dass, Composer, MainArtist - Sadhna Khote Tamanna, Author Copyright : ℗ 1982 Universal Music India Pvt. Ltd.
℗ 1982 Universal Music India Pvt. Ltd.